The Soprano mirror is a rectangular bevelled glass lean-to mirror. The mirror looks much larger because it has the glass picture frame style surround. The glass finish means that it can be matched with any bedroom decor, even if you change your colour scheme. The dress mirror is large narrow mirror that enables you to view your whole body without moving. 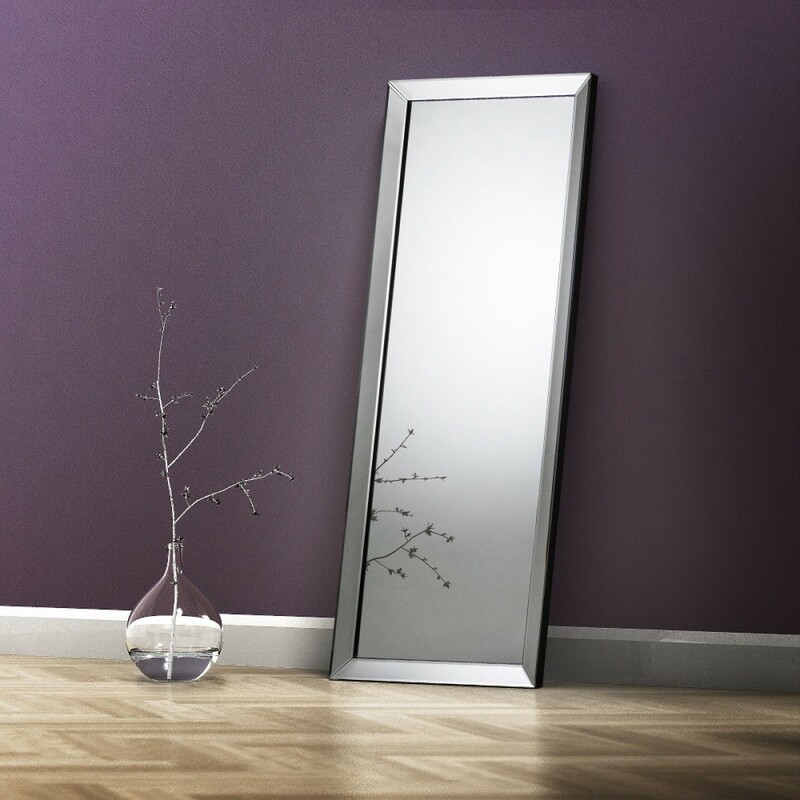 The lean to Sporano mirror will look great in any bedroom or dressing room. Mirrors can make any room appear much bigger and also brighter by reflecting the light around the room.